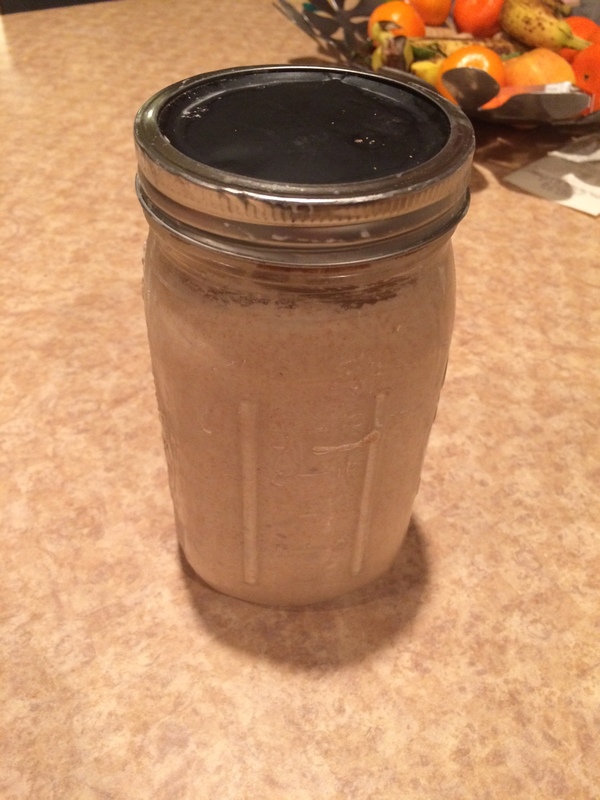 Meet Michael, my sourdough starter. It was a year or so ago that I watched Cooked, a Netflix documentary series by Michael Pollan. It was in the “Air” episode that I caught the bug — the one where I had to learn how to make my own sourdough bread. After a bit of research, I quickly learned that the first step was making my own starter. For those who might be new to sourdough, a starter is made by combining flour and water, and then allowing the wild yeast in the air to eat the sugars in the flour, causing fermentation. After a week or so, the mixture gets bubbly, and voila, a starter is born. If only it worked that way for me. 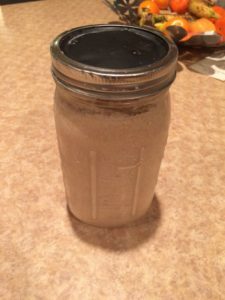 After reading a couple articles on the subject, I combined flour and water in a mason jar and proceeded to add more of the same every couple days. After about a week it did get bubbly. Excited, I immediately made a loaf of really, really flat bread. Continuing to feed my starter, it quickly developed a brown layer of liquid called hooch and never bubbled again. Over the next couple weeks I continued to feed my lifeless starter to no avail. After a few more flat loaves of bread, I finally turned to The Google for answers. But this time I skipped over the articles prescribing exact formulas and recipes. It was then that I found Chris Ritke of OjaiSourdough.com and watched his YouTube videos. Chris takes a completely different, less exact approach. His starter is about combining flour and water to make a doughy consistency. He then recommends dumping half of the starter out and feeding it more flour and water each day for about a week. The starter is ready to use when it’s bubbly and it floats when you drop a spoonful of it in water. After nearly a month, I finally had a living, breathing starter. That first loaf of bread was glorious. Fast forward several months and I now have a mason jar that I keep in refrigerator that my family (except my wife) loving refers to as Michael. I typically keep it in the refrigerator, taking it out a few hours before I want to use it for bread, pizza dough, waffles, or something else. When done, I feed it and place it back in the fridge. If I leave it out for extended periods of time, it becomes an oozing mess that I have to use and feed daily. Yes, my sourdough starter is now a member of the family. So much so in fact that at one point my wife started writing down the affectionate things I said about it. Fortunately, I think she’s forgotten about that list and it can fade away into obscurity. So that’s it. That’s my journey to the present with my sourdough starter. I’d like to think I’m unique in this passion, but I’ve heard from numerous other folks who too are passionate about their starters. Are you one of them?